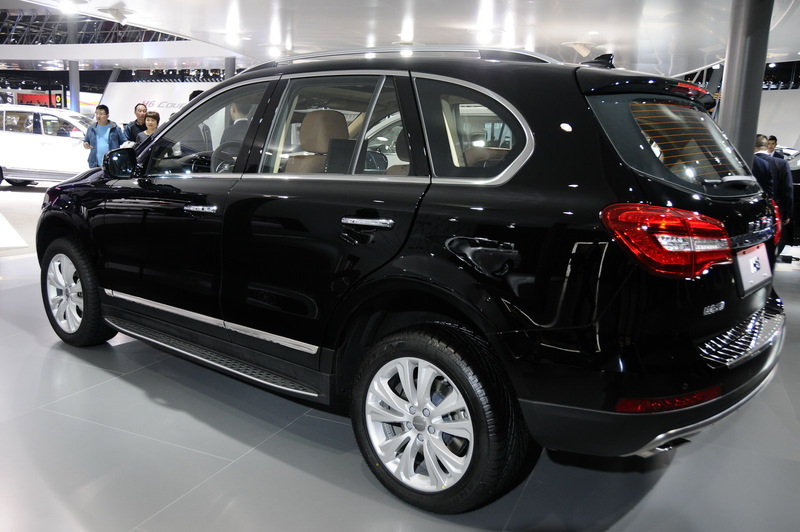 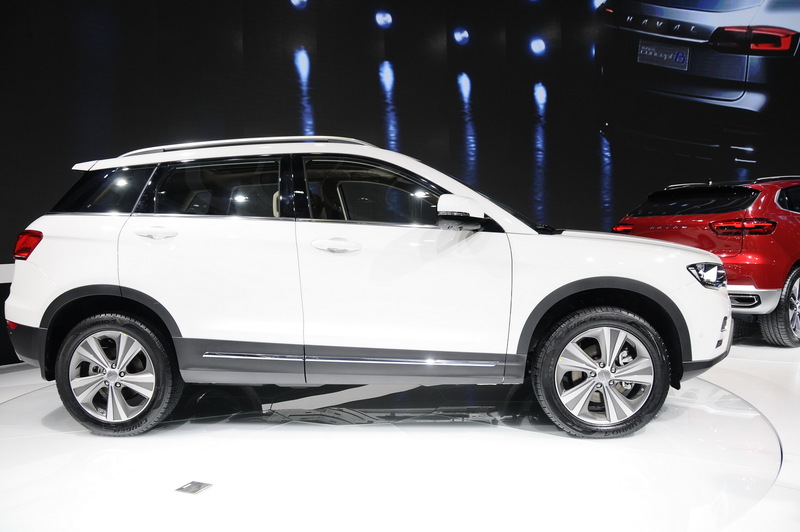 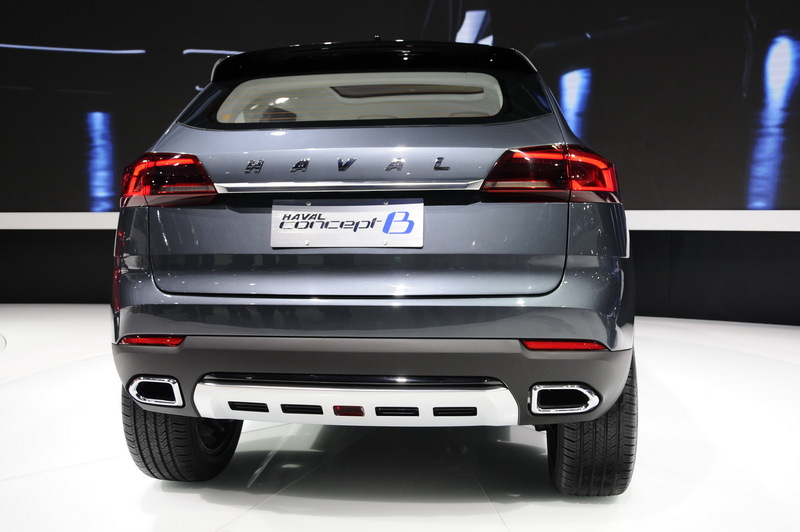 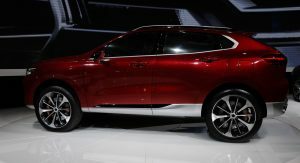 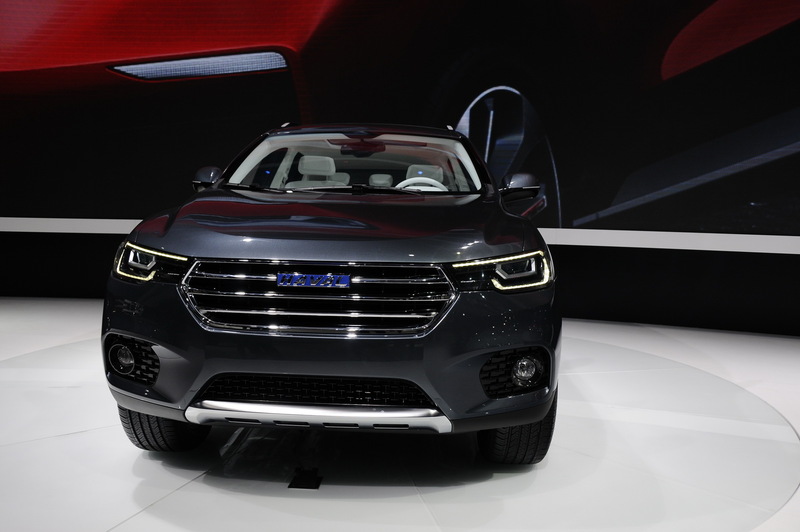 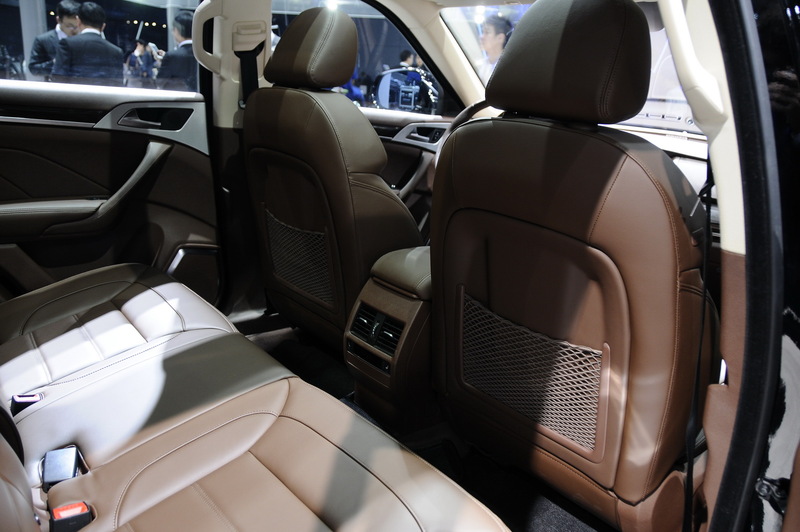 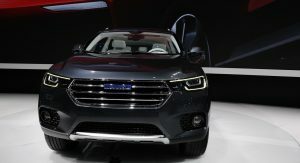 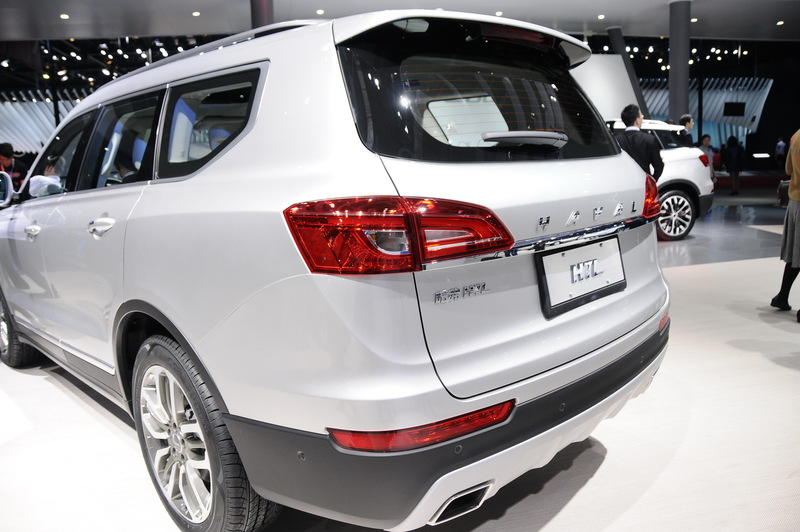 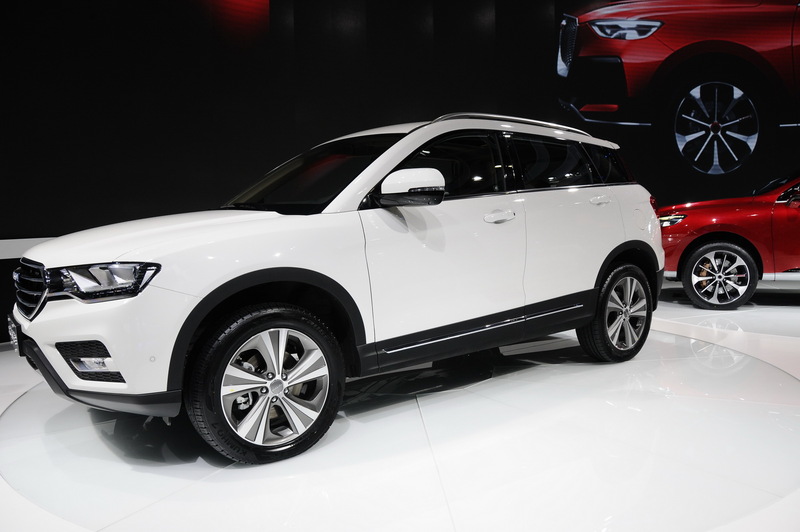 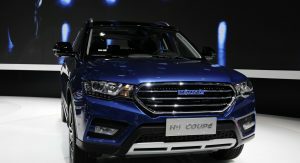 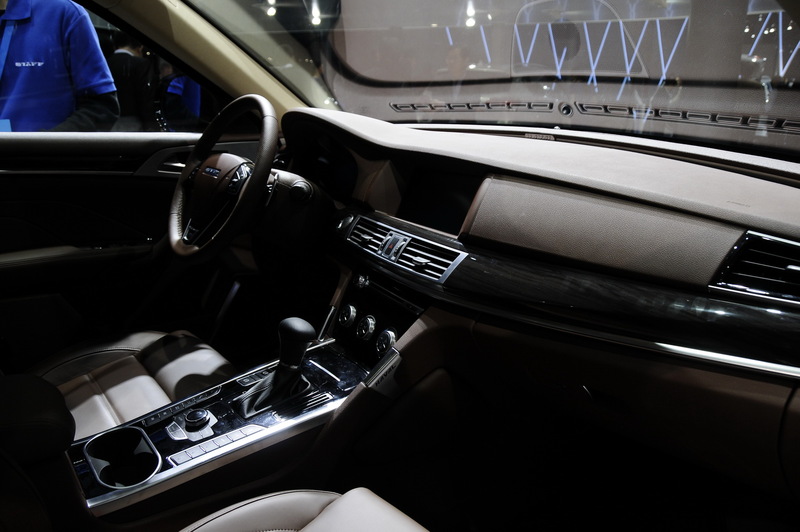 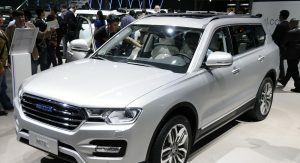 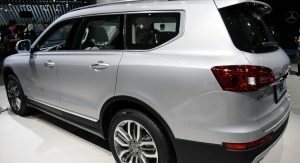 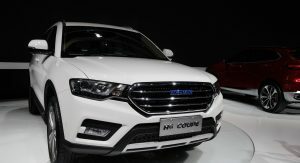 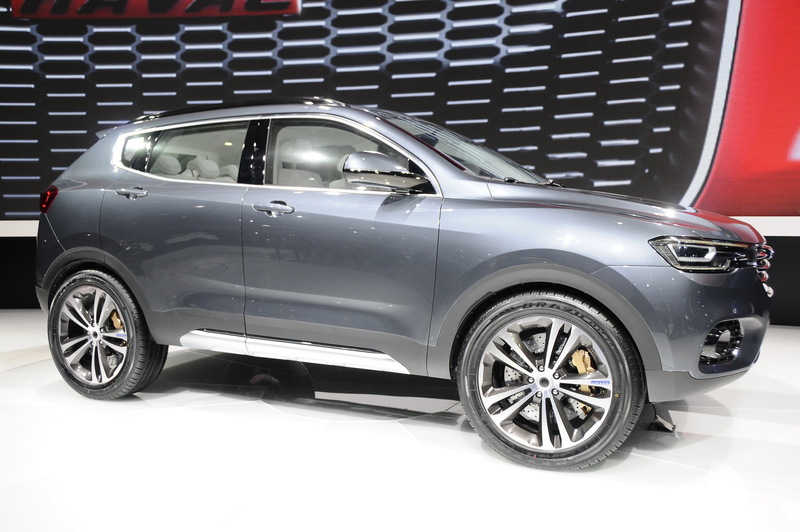 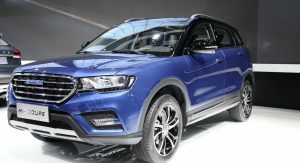 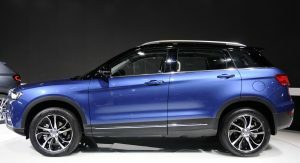 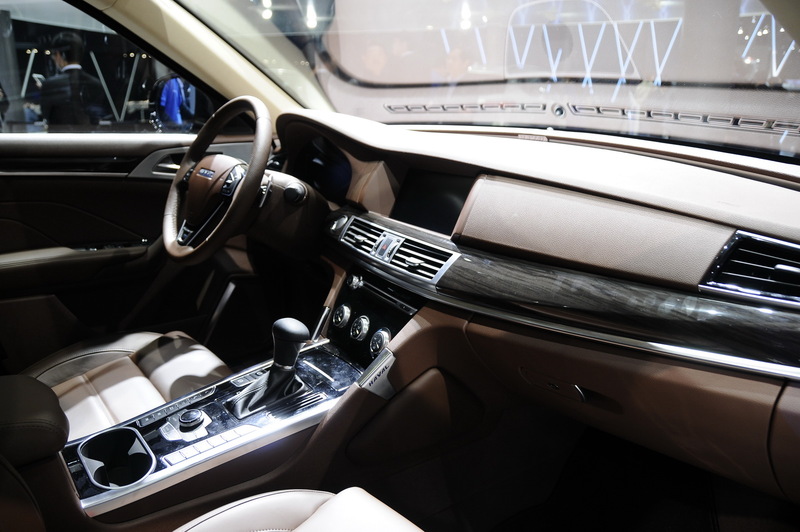 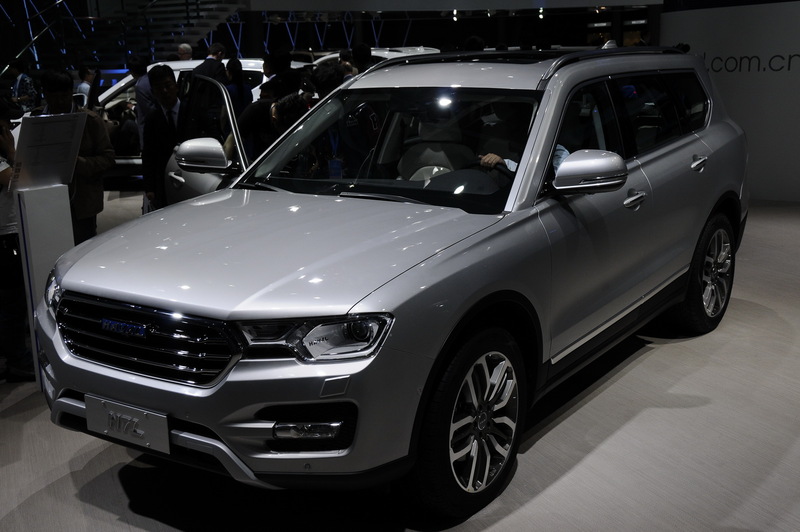 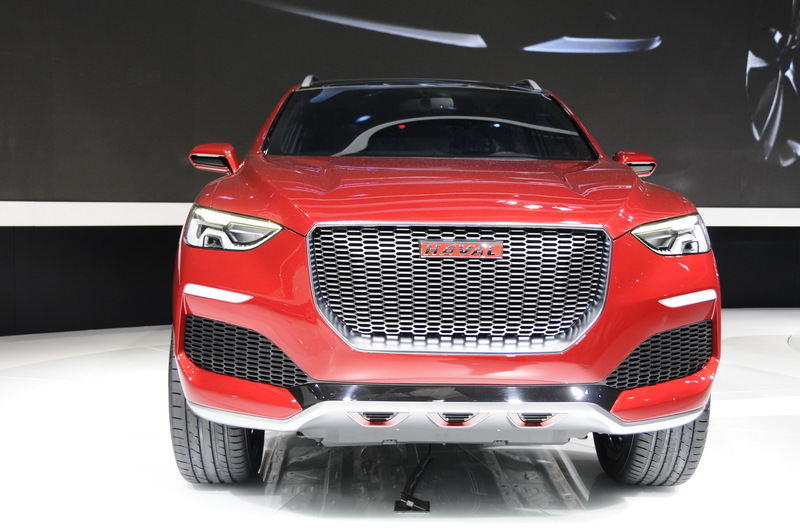 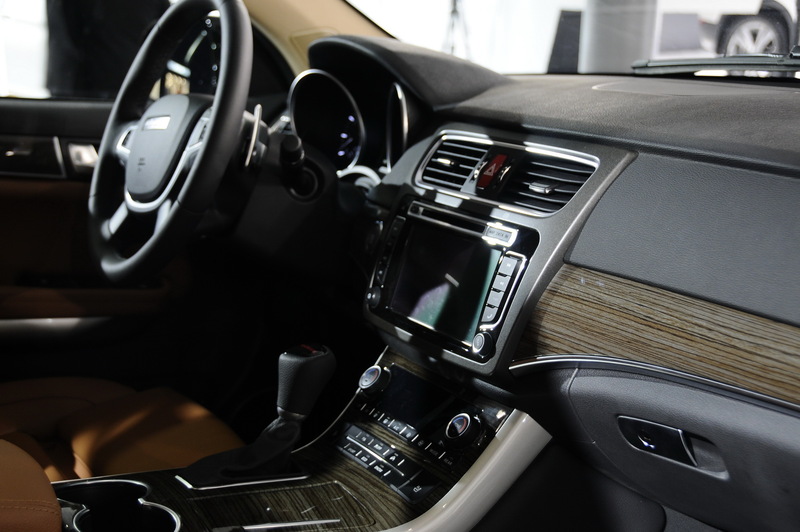 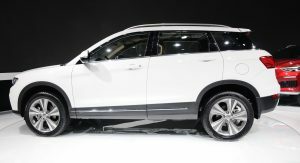 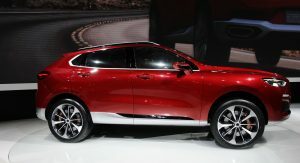 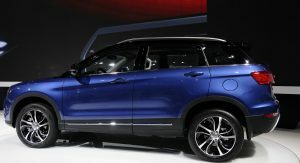 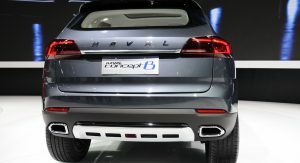 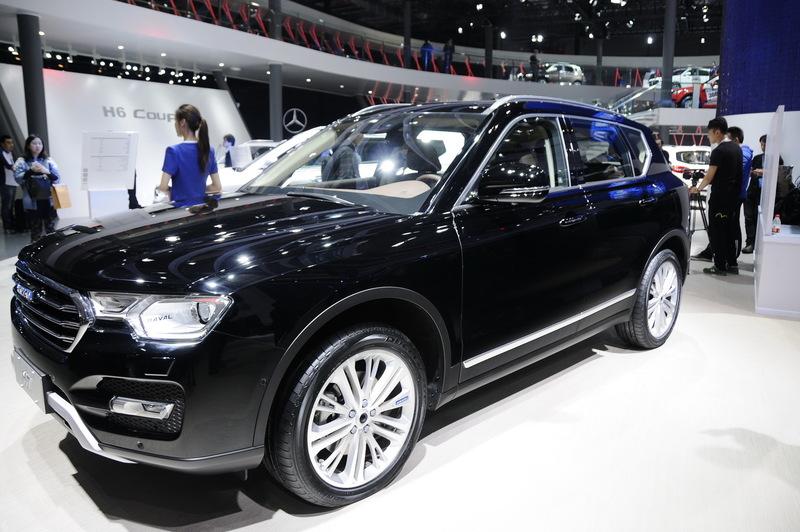 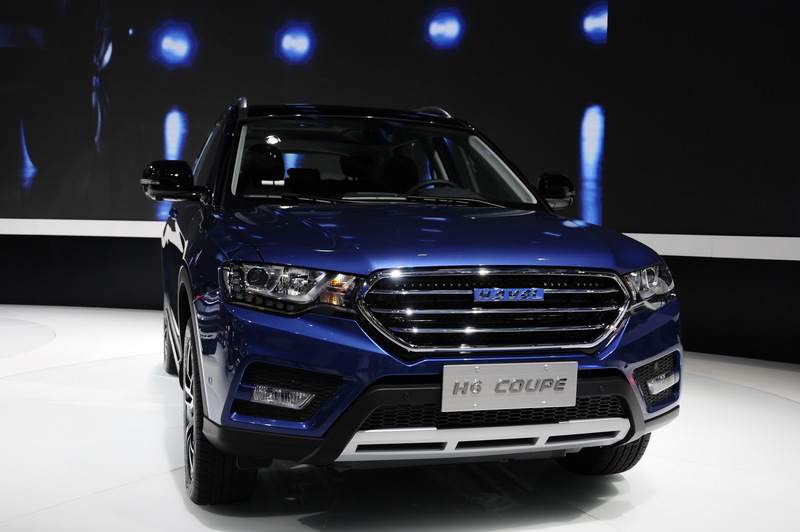 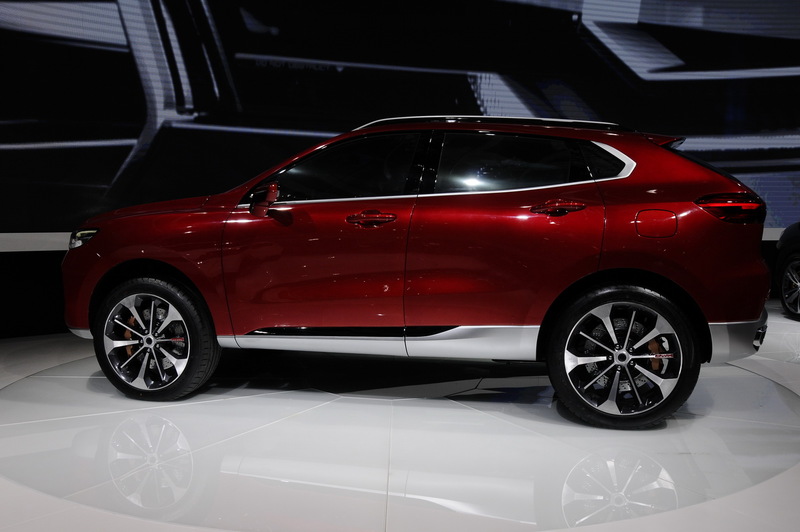 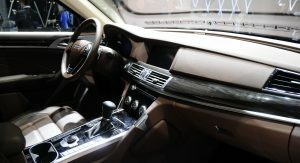 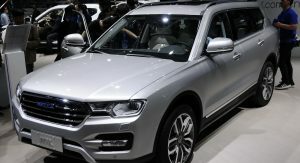 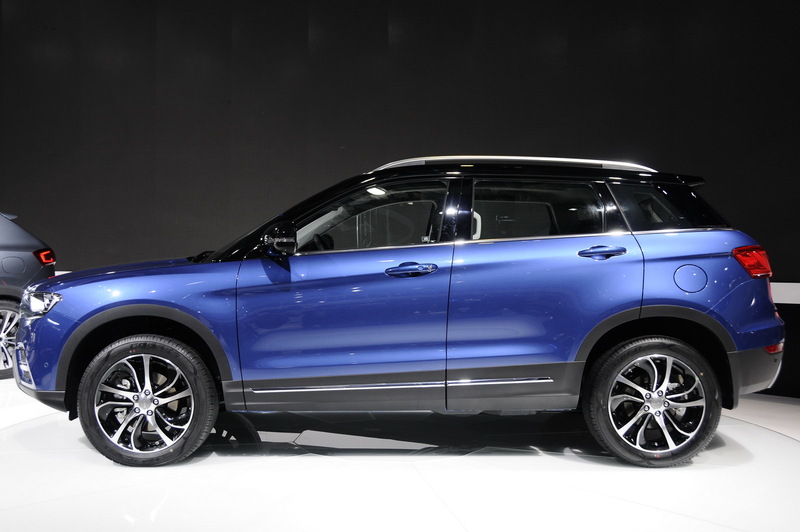 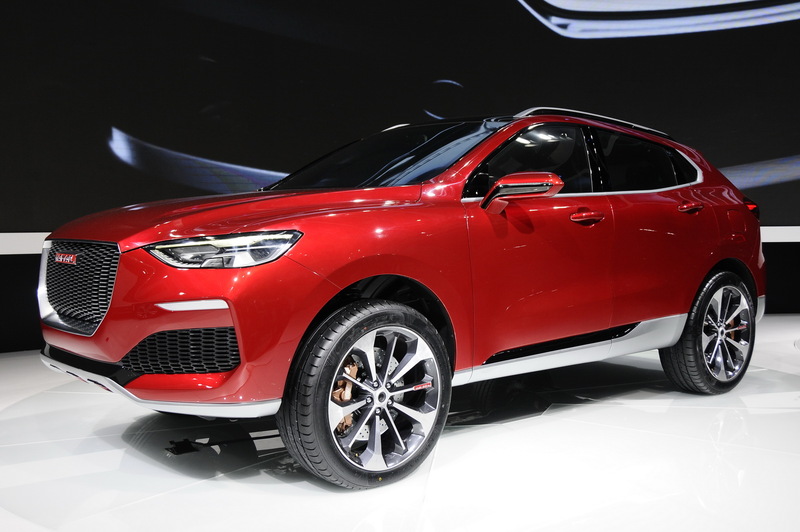 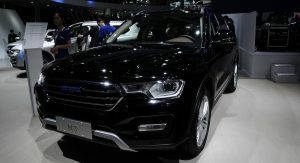 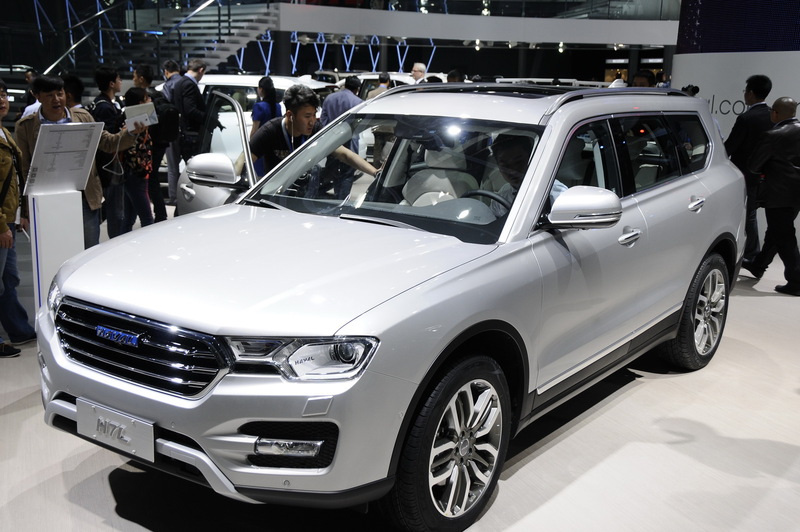 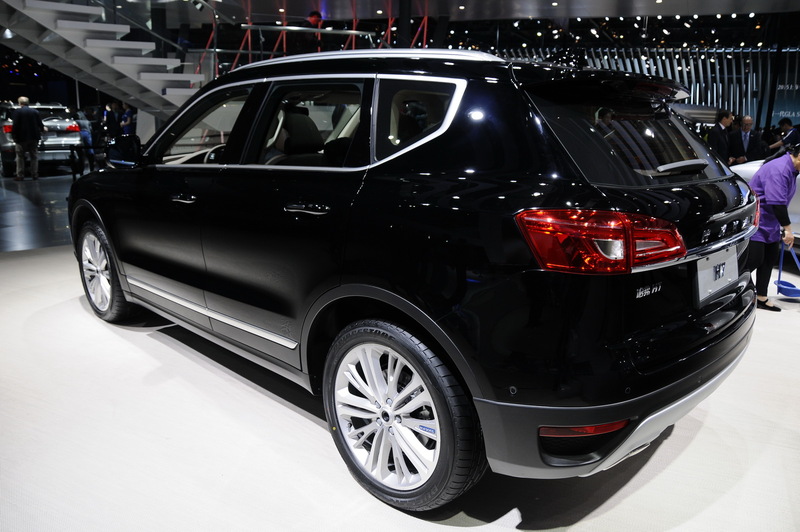 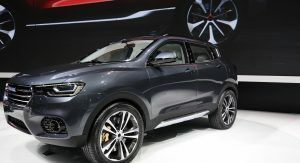 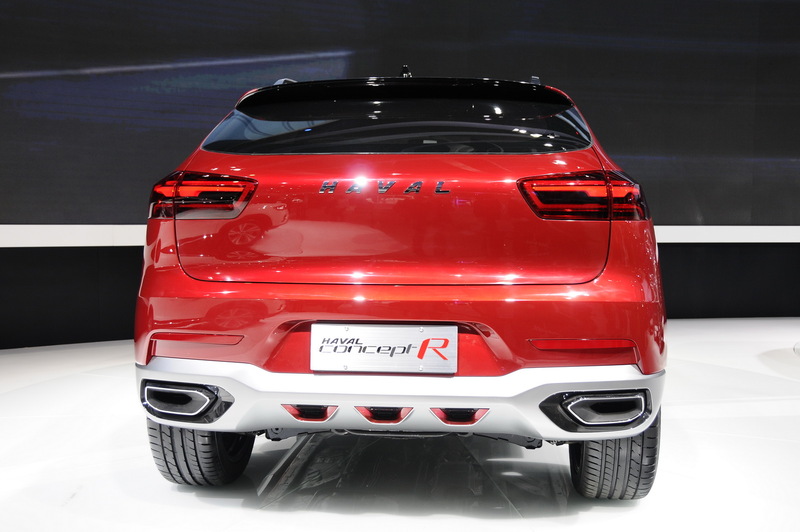 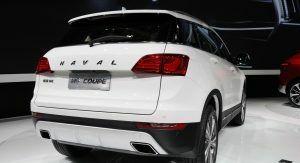 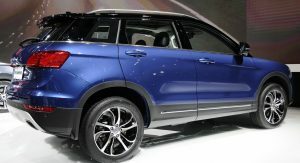 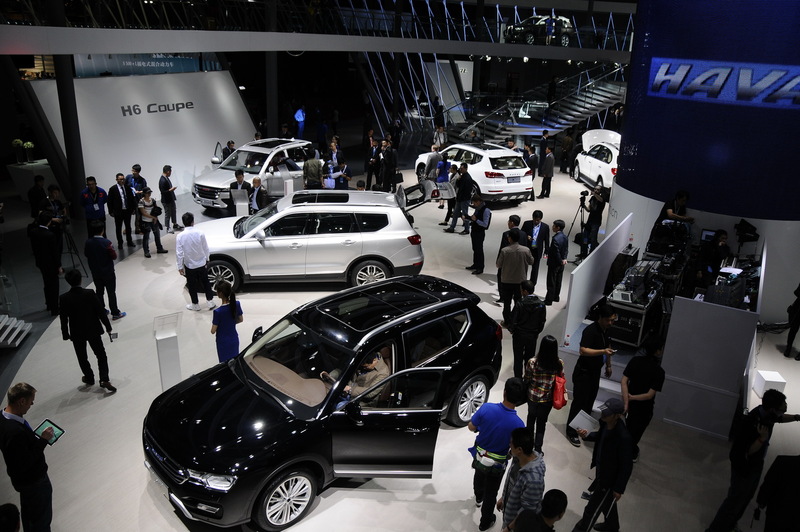 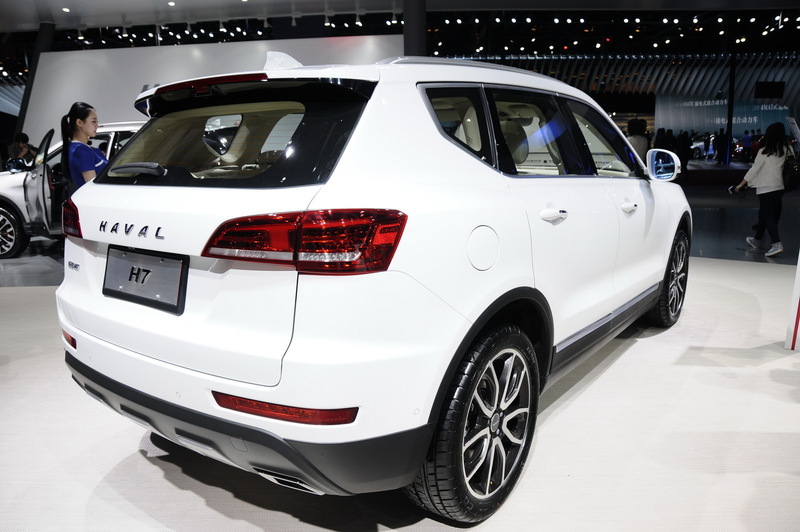 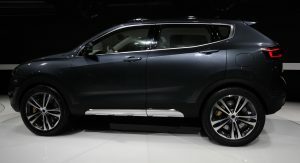 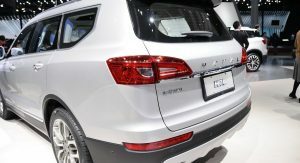 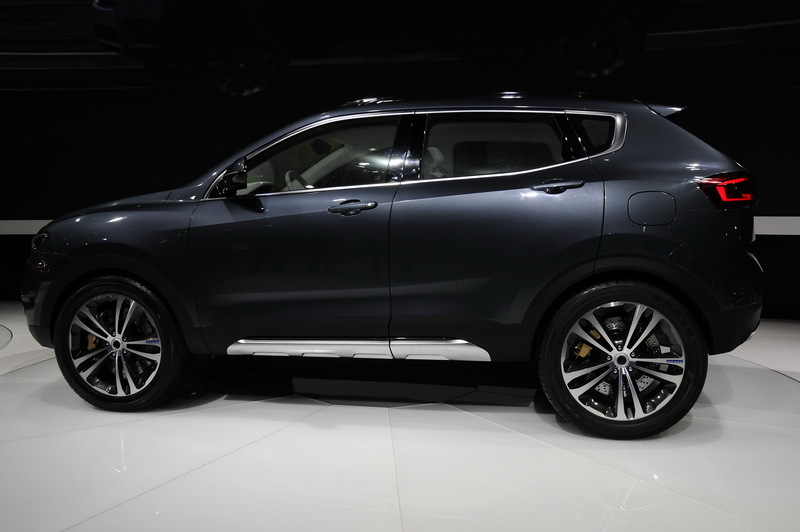 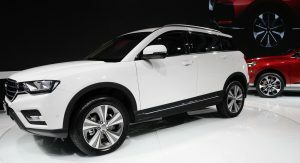 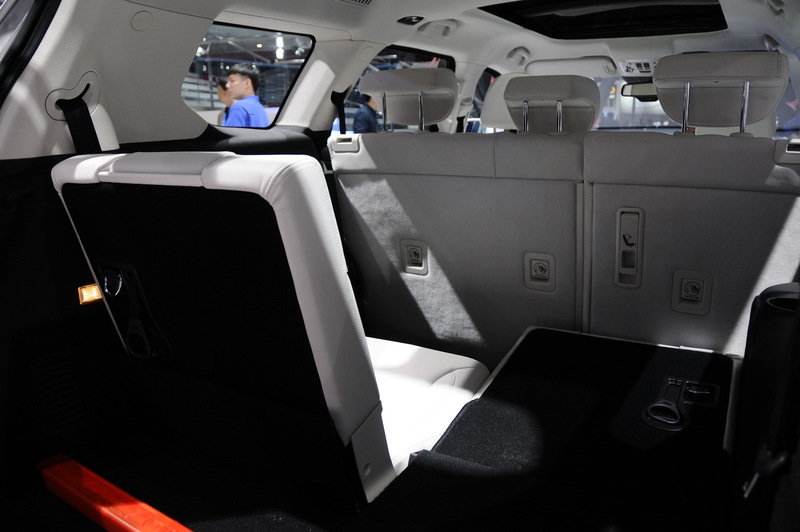 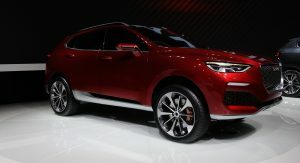 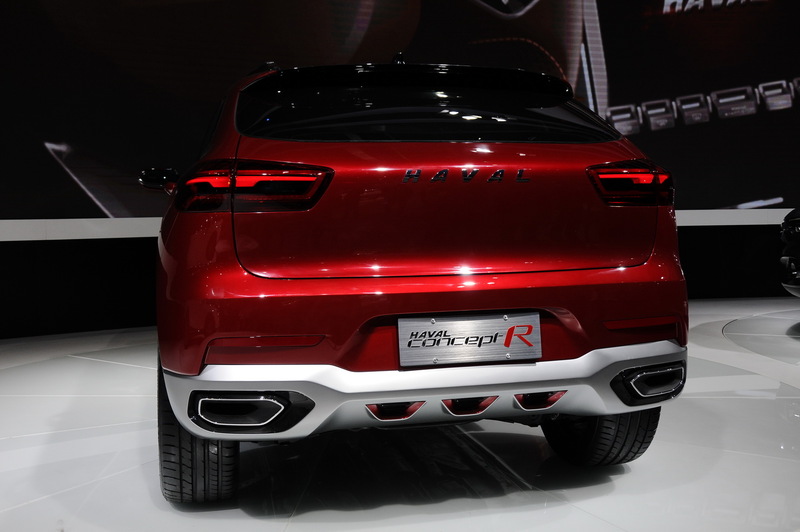 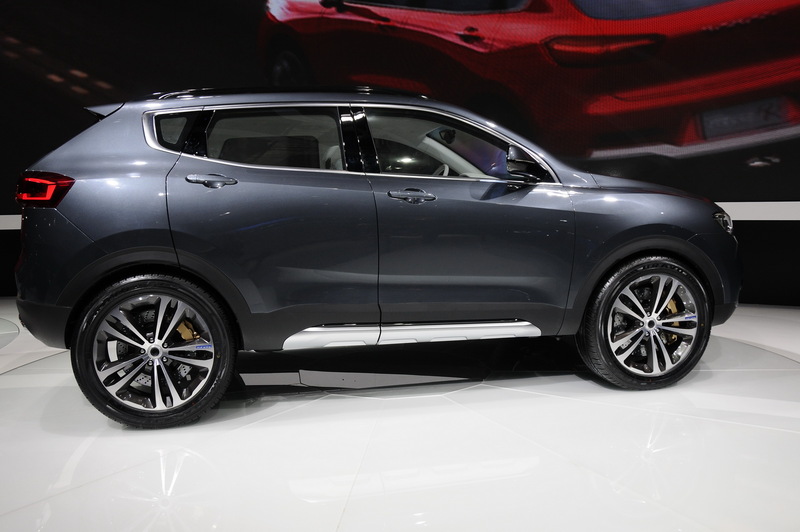 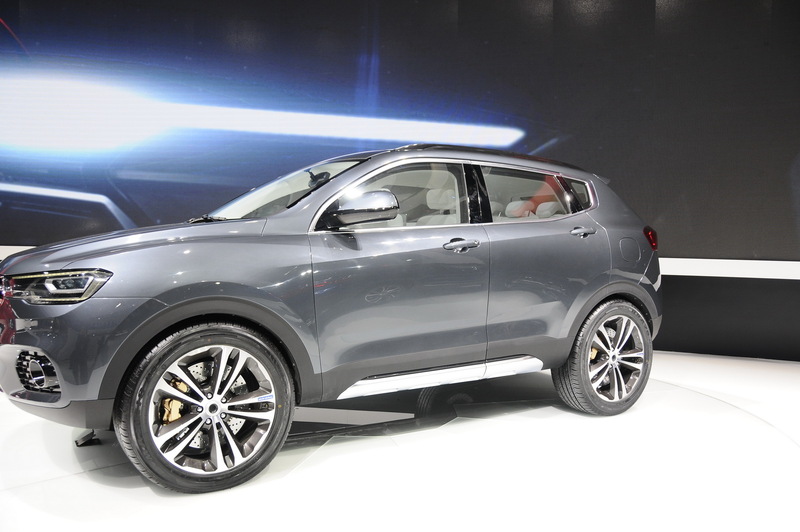 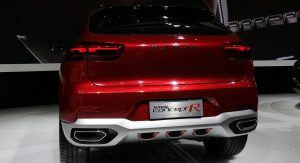 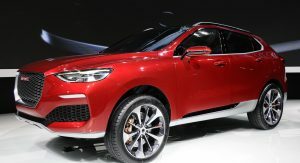 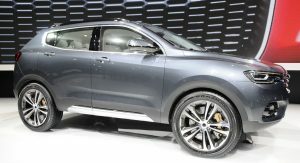 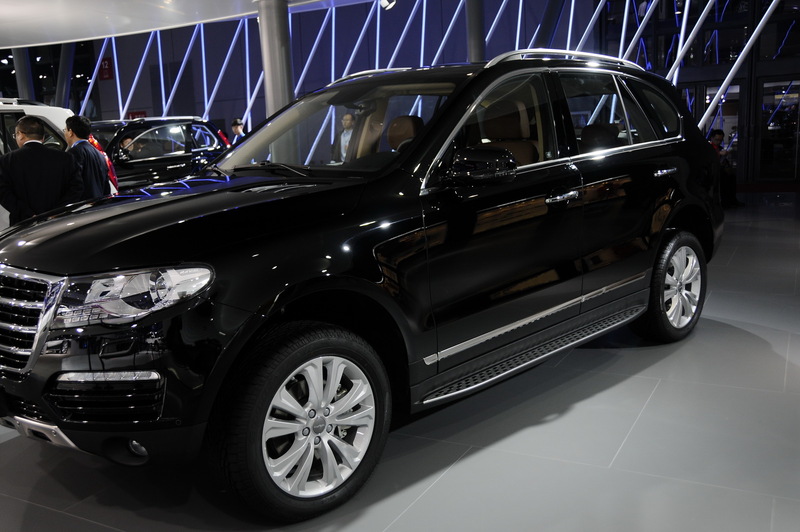 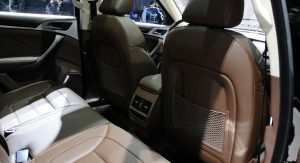 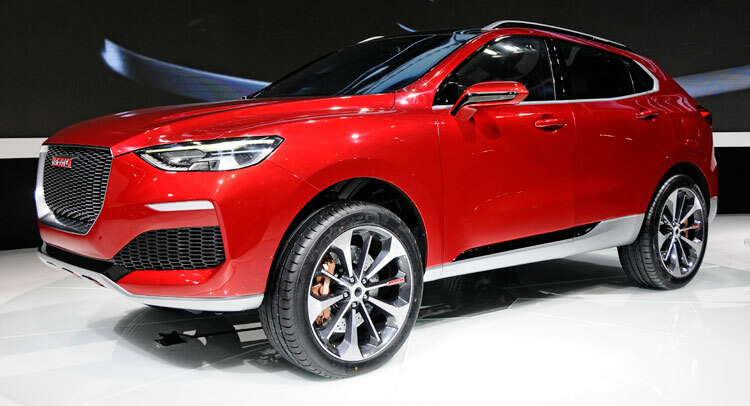 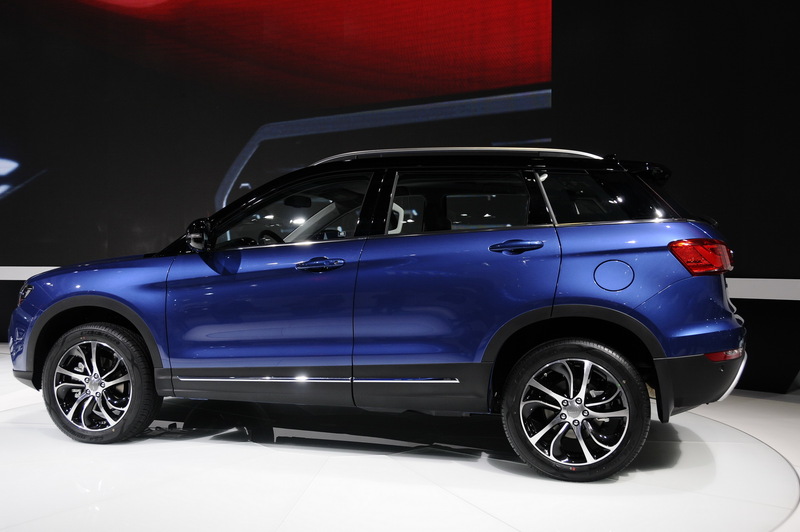 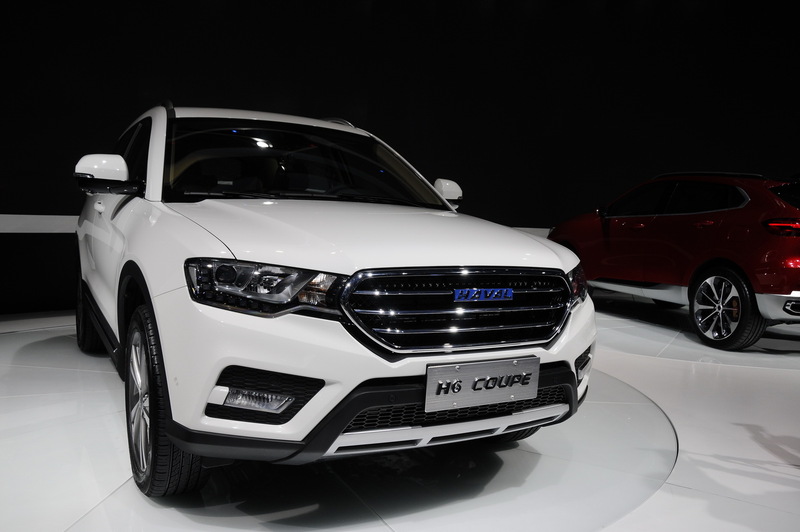 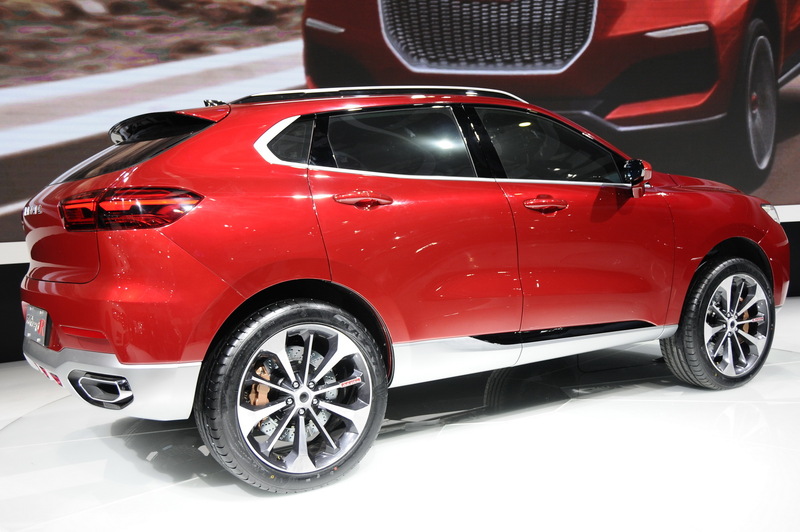 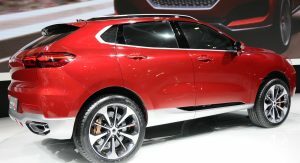 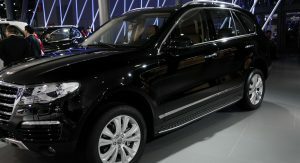 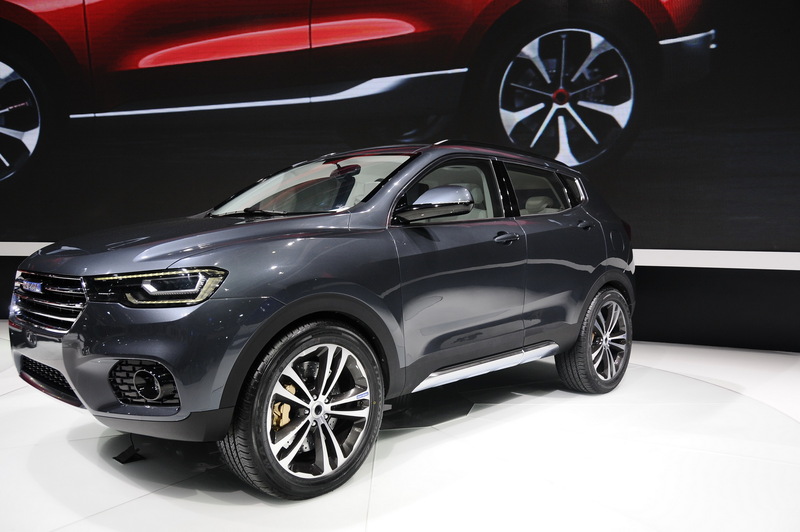 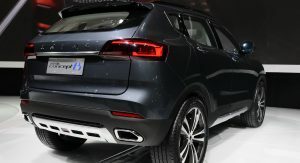 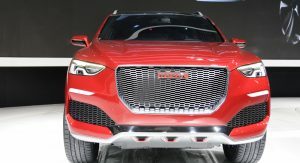 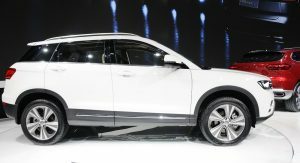 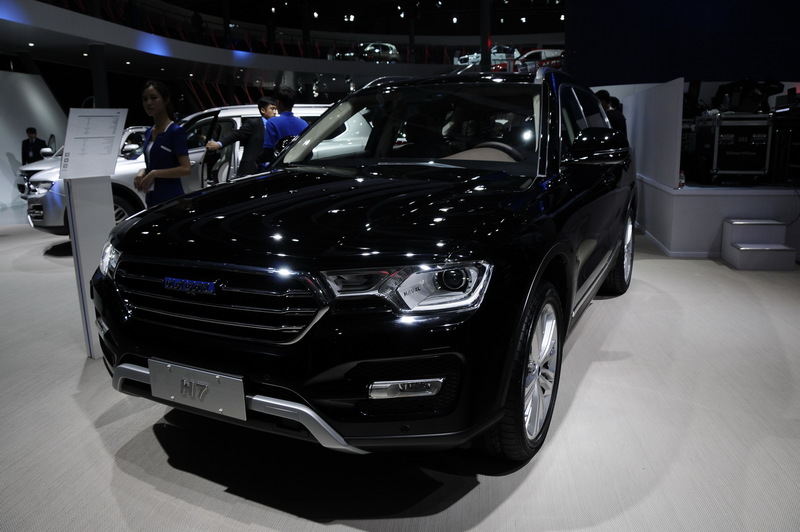 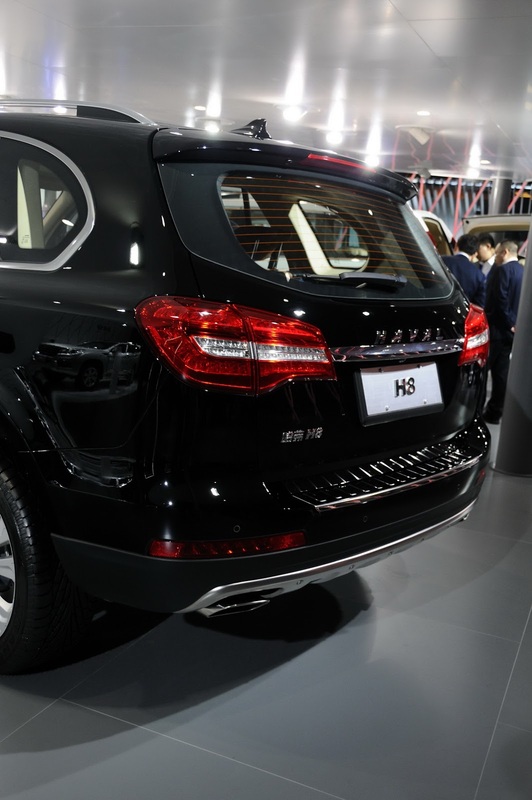 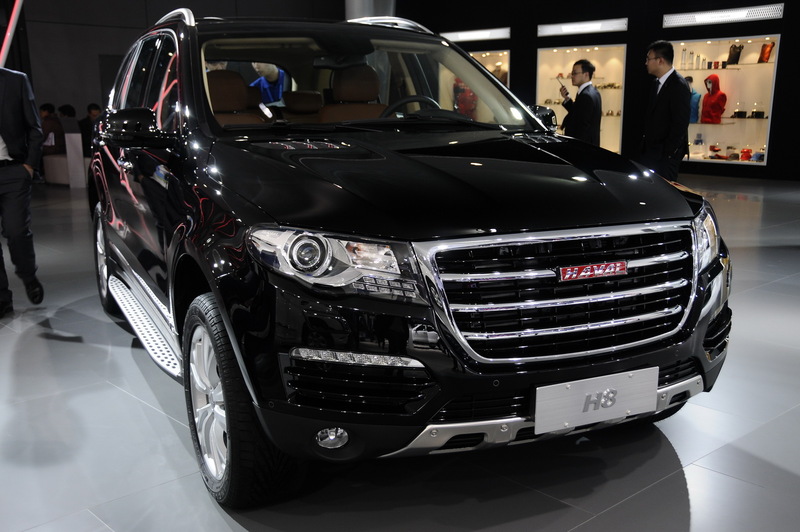 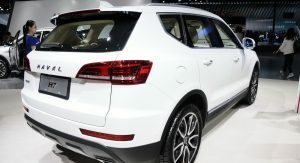 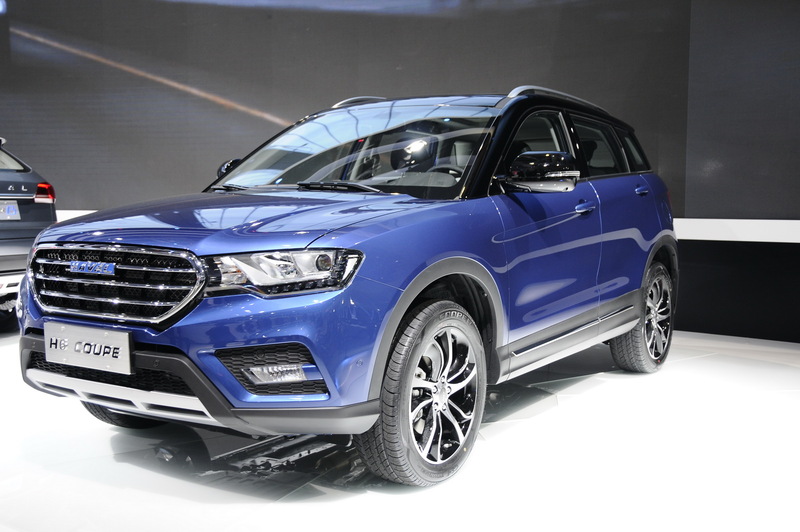 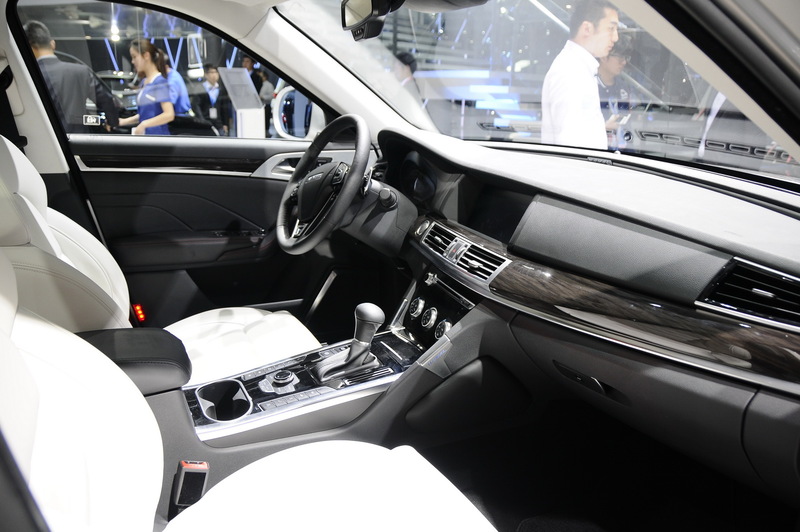 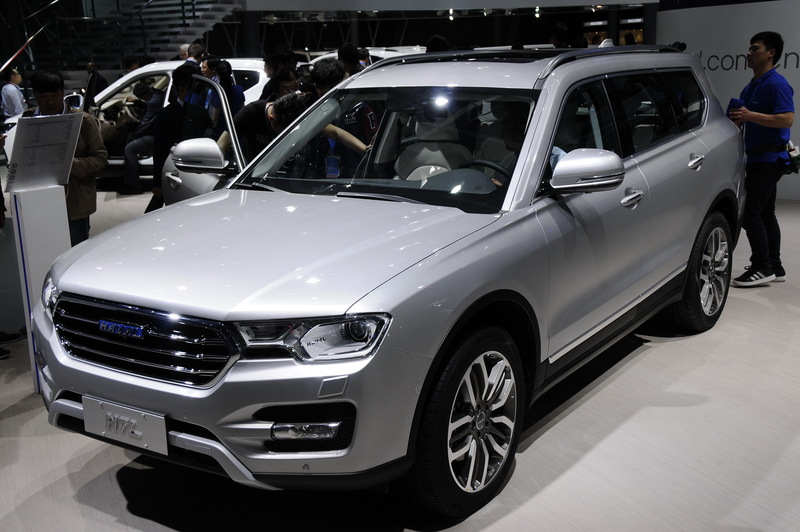 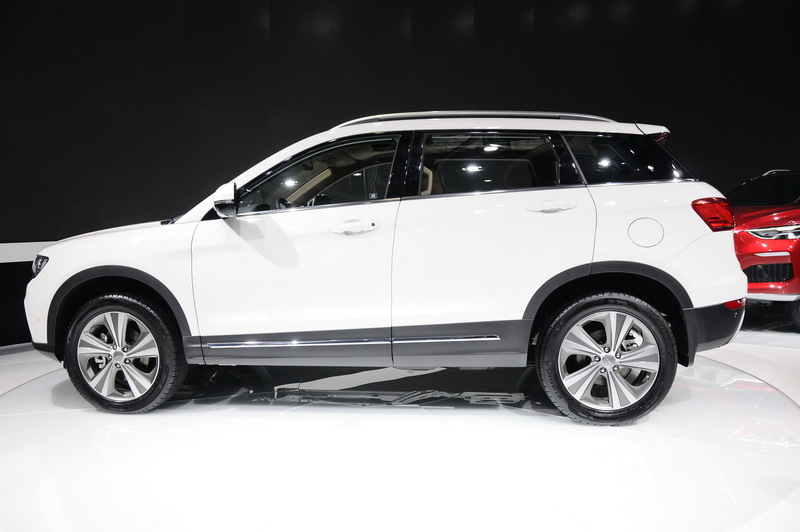 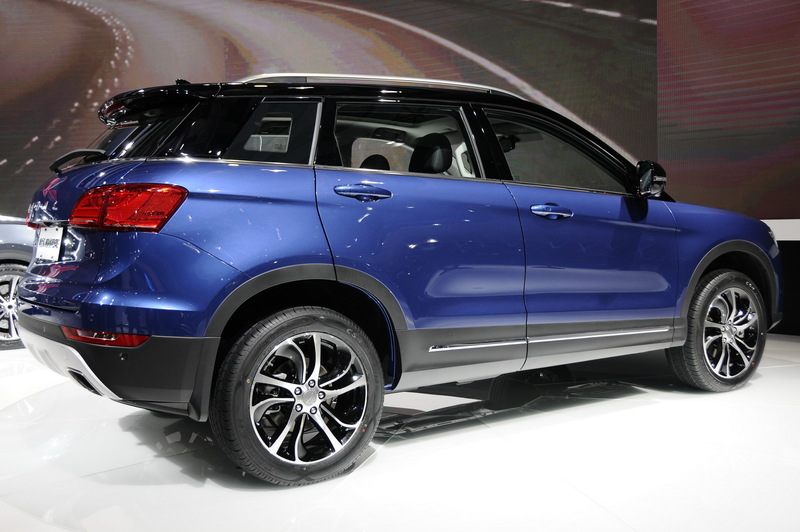 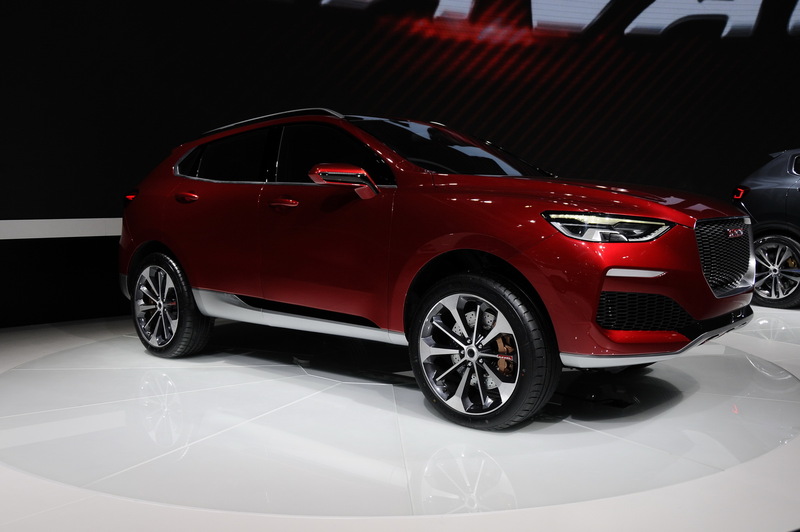 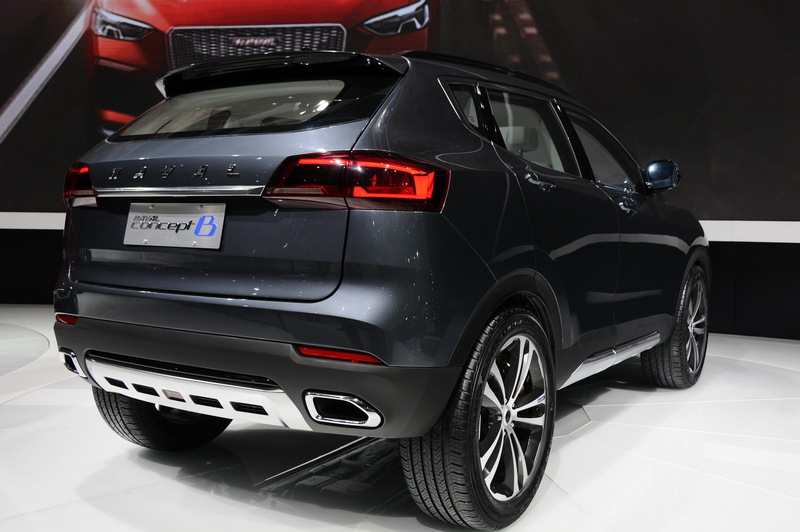 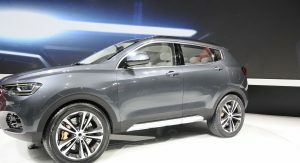 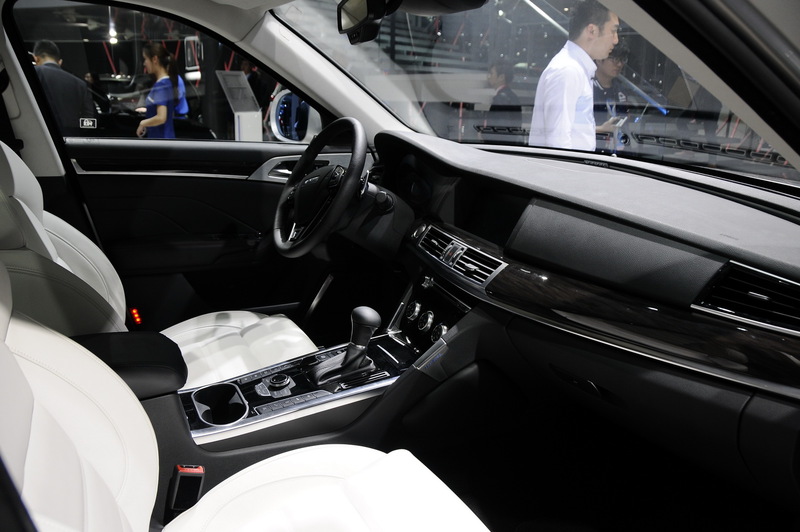 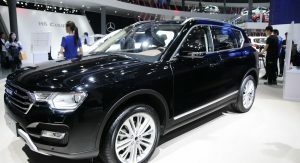 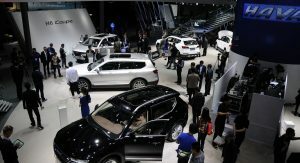 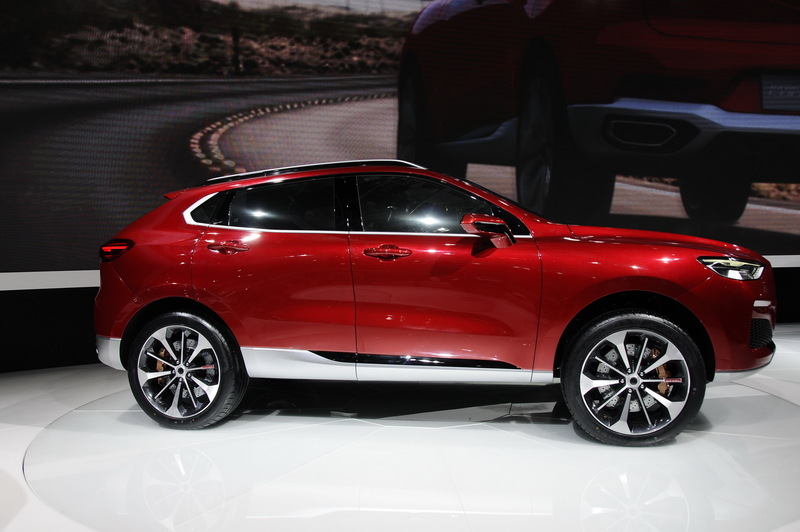 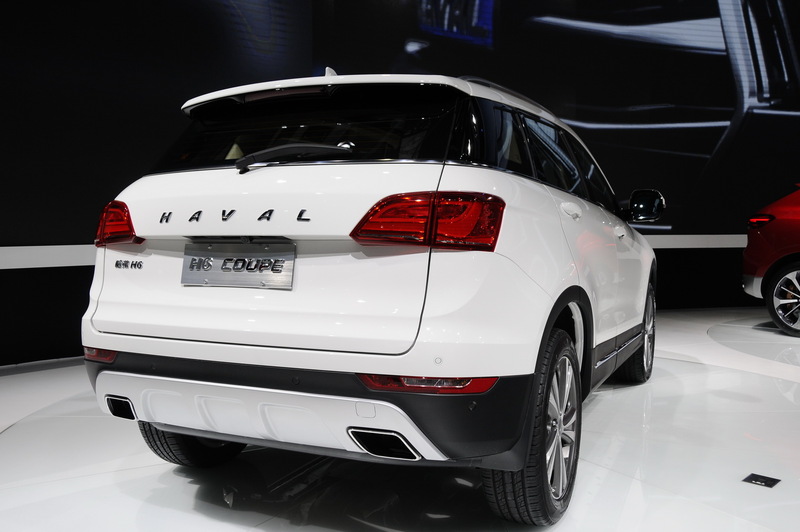 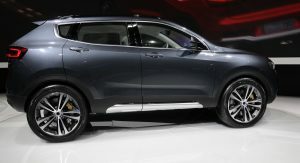 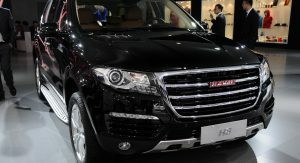 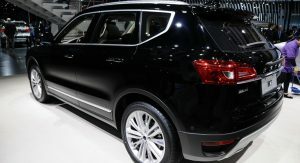 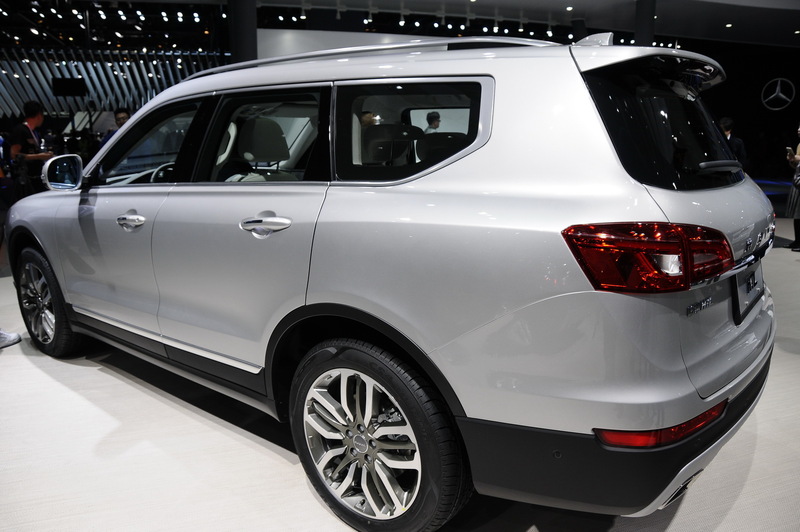 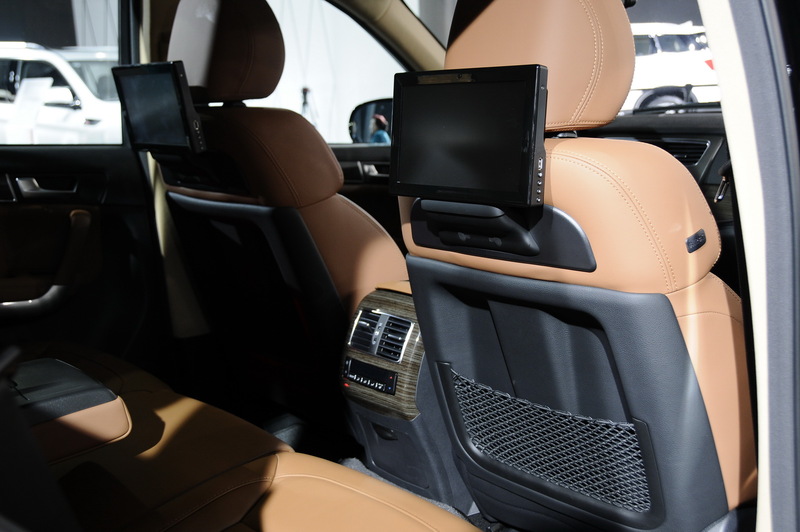 Haval, Great Wall Motors’ SUV and crossover division, had a packed stand at this year’s edition of the Shanghai motor show. 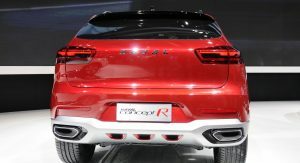 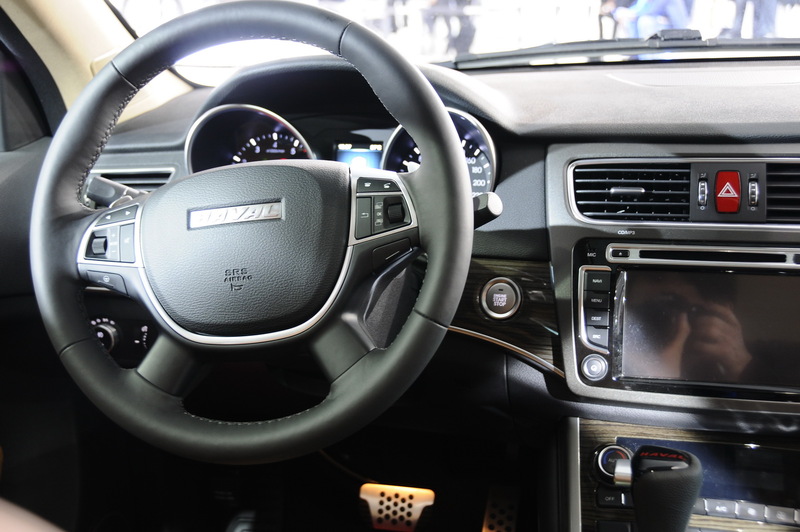 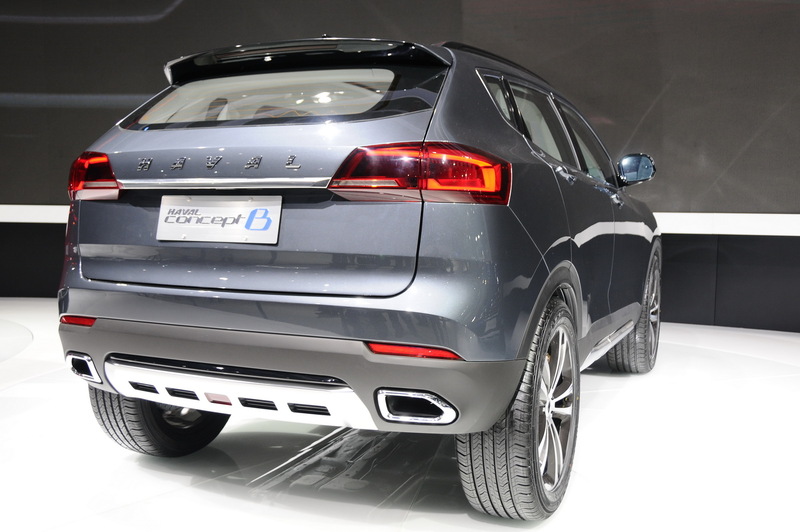 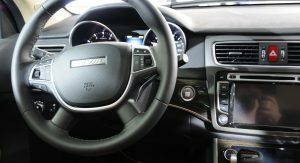 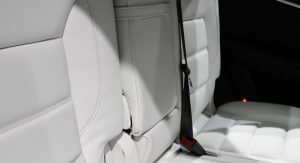 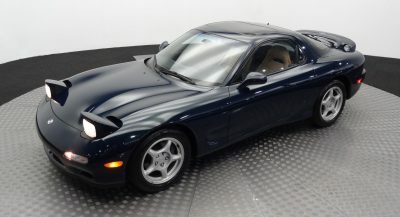 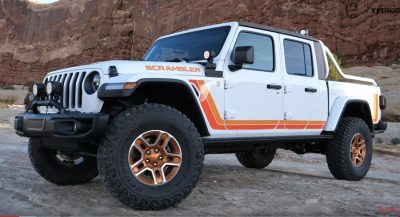 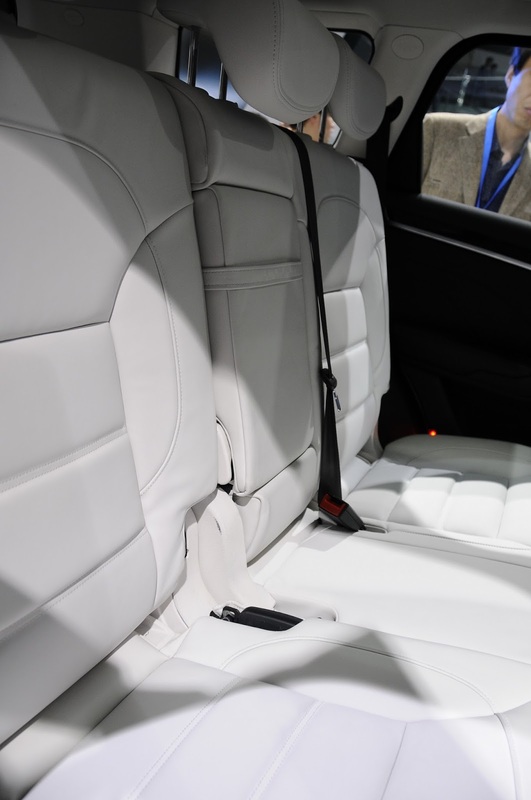 They featured two studies called Concept R and Concept B, as well as new or revamped production vehicles too. 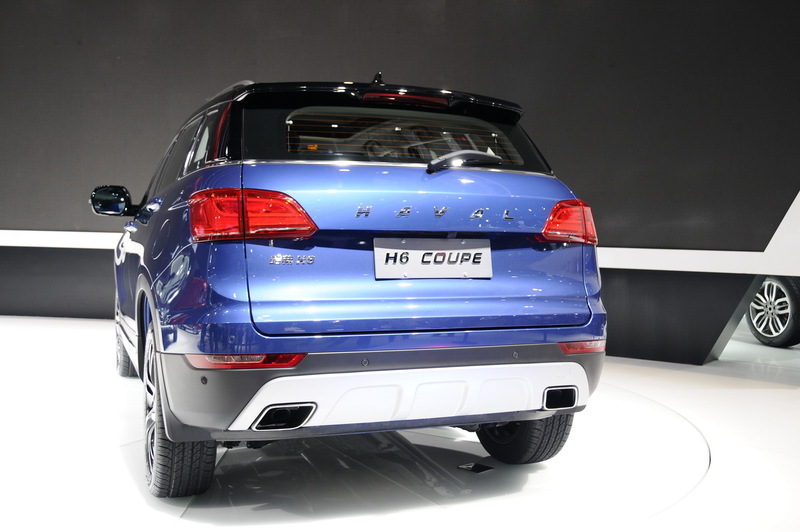 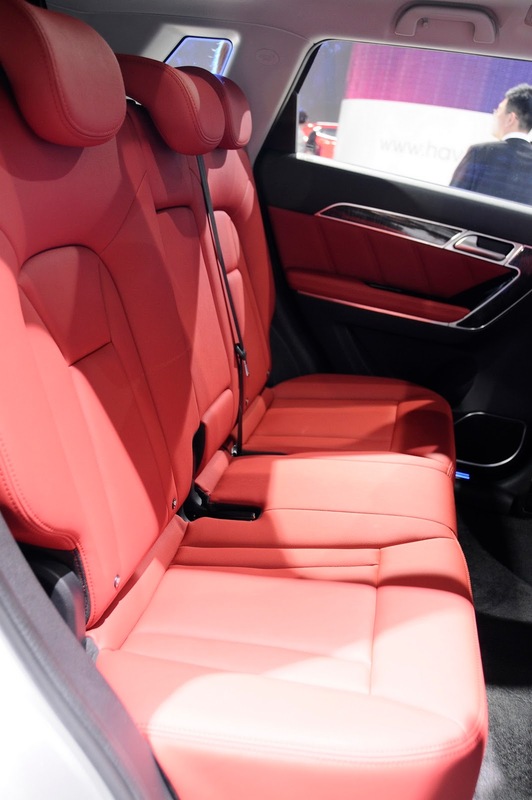 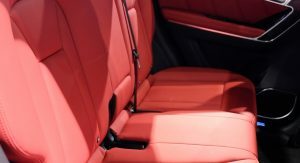 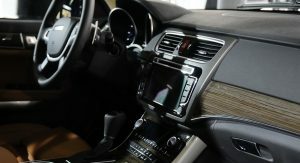 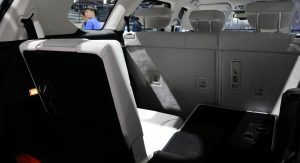 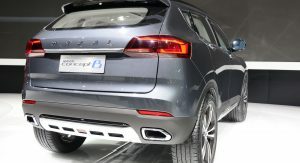 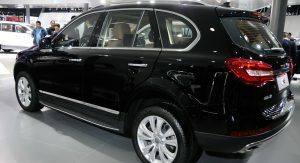 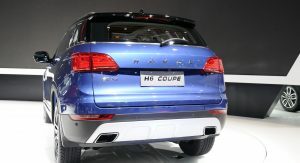 Aside from the concepts, they had the H6 Coupe (which looks strangely traditional for something called that), the new H7 and seven-seater H7L, as well as the very VW Touareg-like H8. 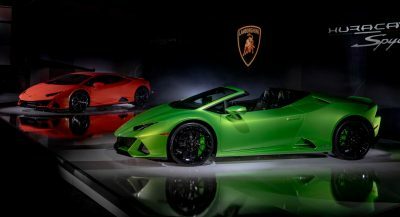 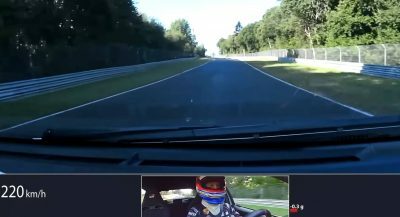 Scroll down for the gallery below.